Born in 476 CE in Kusumpur (Bihar), Aryabhatt's intellectual brilliance remapped the boundaries of mathematics and astronomy. 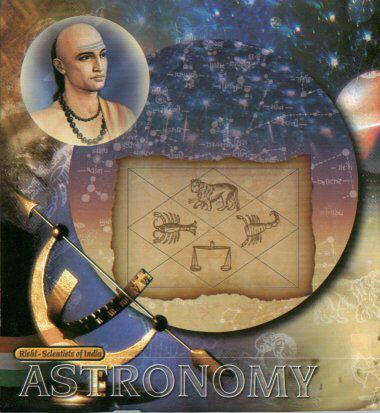 In 499 CE, at the age of 23, he wrote a text on astronomy and an unparallel treatise on mathematics called "Aryabhatiyam." He formulated the process of calculating the motion of planets and the time of eclipses. 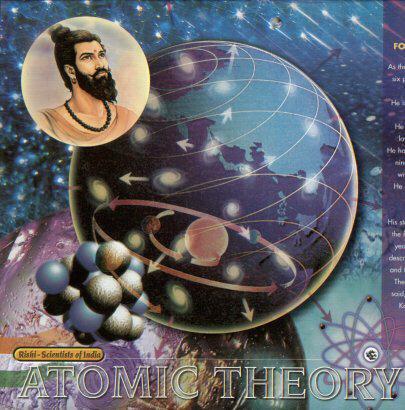 Aryabhatt was the first to proclaim that the earth is round, it rotates on its axis, orbits the sun and is suspended in space - 1000 years before Copernicus published his heliocentric theory. He is also acknowledged for calculating p (Pi) to four decimal places: 3.1416 and the sine table in trigonometry. 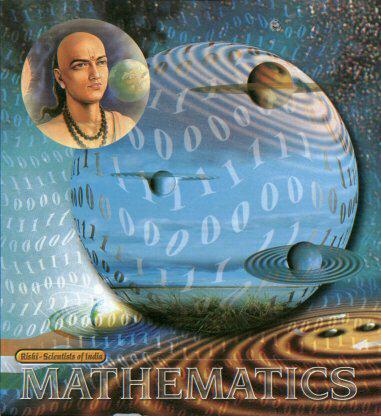 Centuries later, in 825 CE, the Arab mathematician, Mohammed Ibna Musa credited the value of Pi to the Indians, "This value has been given by the Hindus." And above all, his most spectacular contribution was the concept of zero without which modern computer technology would have been non-existent. 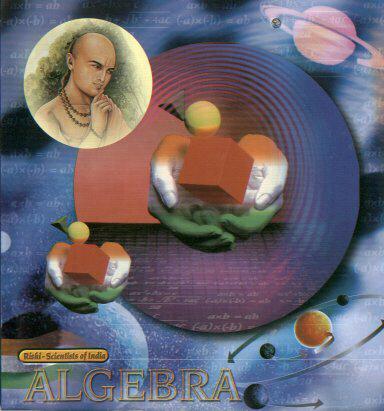 Aryabhatt was a colossus in the field of mathematics. A genius who has been glowingly recognized in the annals of medical science. 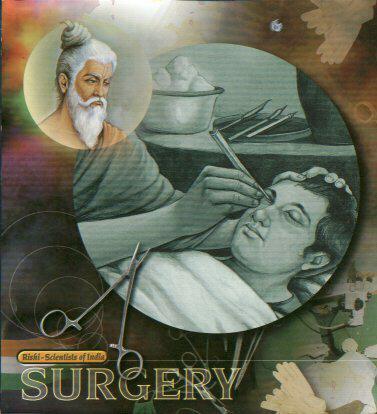 Born to sage Vishwamitra, Acharya Sudhrut details the first ever surgery procedures in "Sushrut Samhita," a unique encyclopedia of surgery He is venerated as the father of plastic surgery and the science of anesthesia. When surgery was in its infancy in Europe, Sushrut was performing Rhinoplasty (restoration of a damaged nose) and other challenging operations. 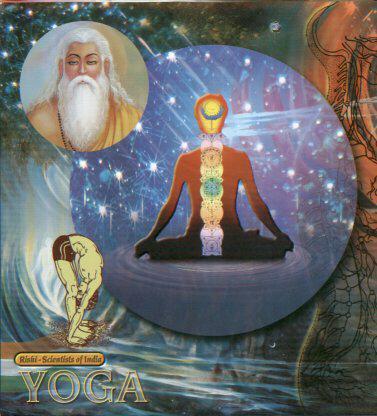 In the "Sushrut Samhita," he prescribes treatment for twelve types of fractures and six types of dislocations. His details on human embryology are simply amazing. Sushrut used 125 types of surgical instruments including scalpels, lancets, needles, Cathers and rectal speculums; mostly designed from the jaws of animals and birds. He has also described a number of stitching methods; the use of horse's hair as thread and fibers of bark. 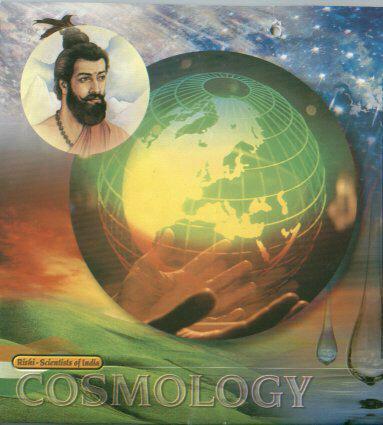 In the "Sushrut Samhita," and fibers of bark. 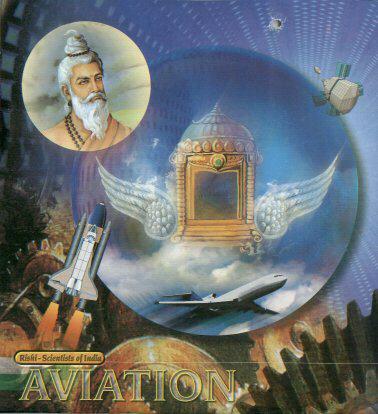 In the "Sushrut Samhita," he details 300 types of operations. The ancient Indians were the pioneers in amputation, caesarian and cranial surgeries. 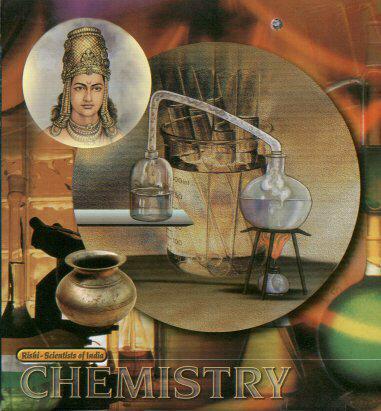 Acharya Sushrut was a giant in the arena of medical science.